Refinery29 takes on the hilarious American Horror Story: Cult premiere, which turned out to be an irony-laced take on uber white feminism. Spoilers in this blog post. I have a love-hate relationship with Disney's Aladdin, which was a problematic film on many levels, and I wasn't too sure about the whole live-action take of it. But on the flipside, actual people of color were hired to play all four of the major roles, so I have some hope that it won't be a garbage fire? 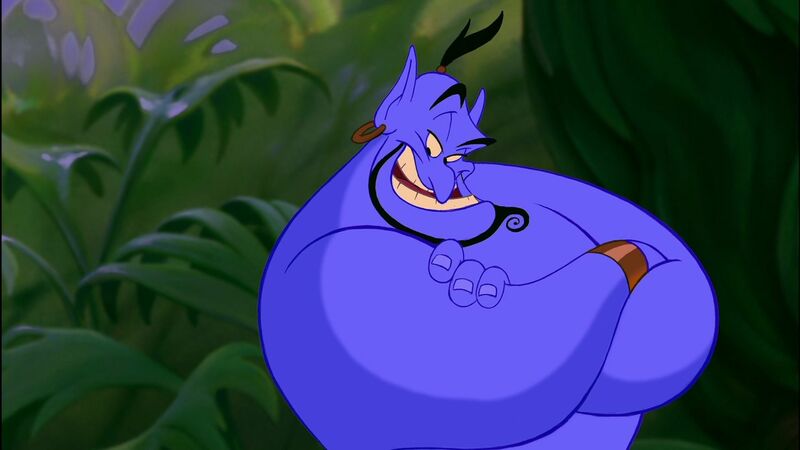 Regardless, Will Smith, who will be playing the Genie, shared first photos from the set. For today's musical hit, we have U2 and "You're The Best Thing About Me"